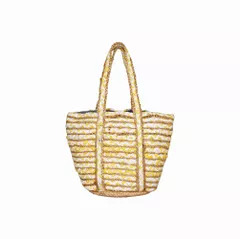 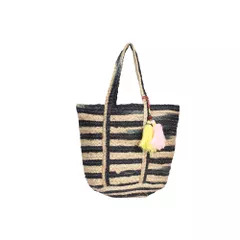 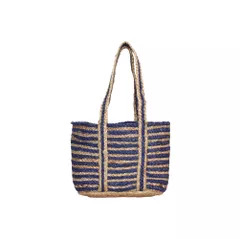 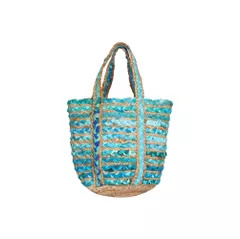 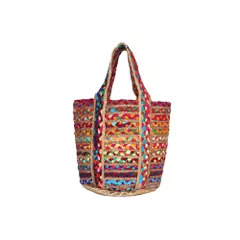 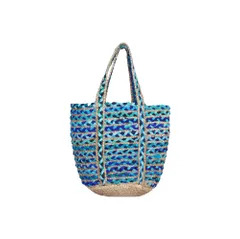 Material: This beauty is handwoven using palm leaves in an aesthetic pattern by the artisans of Manipur. 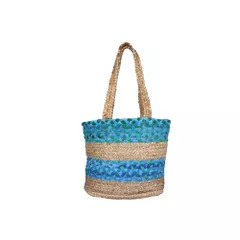 It has a handle on its top to make carrying it easier. 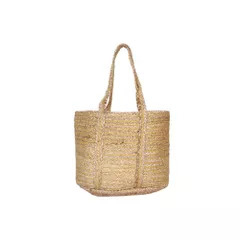 The length of the basket is 35 cm, breadth 50 cm, and height 15 cm.